The hotelF1 Lyon Sud Oullins is a 1-star hotel with 64 rooms, located 3.1 miles (5 km) from the center of Lyons (a city designated as a UNESCO World Heritage Site). 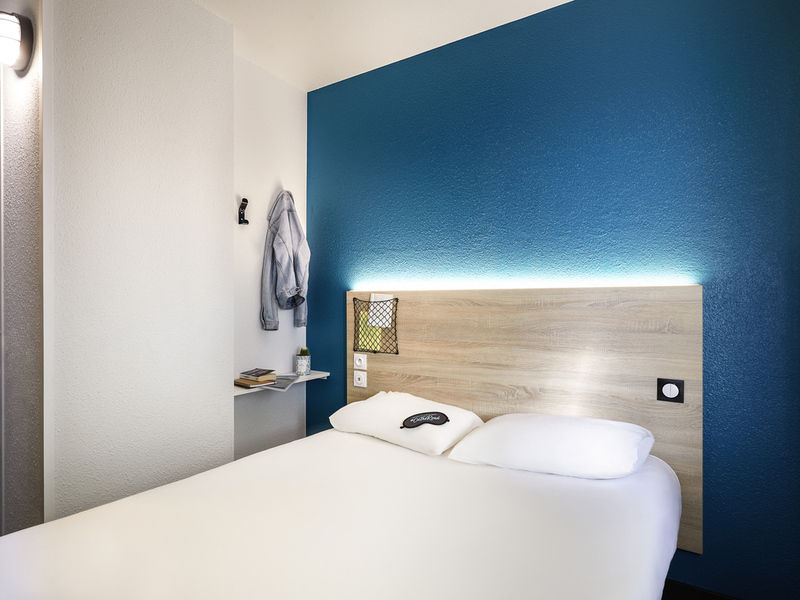 Take a break in our budget DUO or TRIO rooms. Enjoy a low-cost hotel that includes free WI FI, secure private parking and all-you-can-eat breakfast buffet.